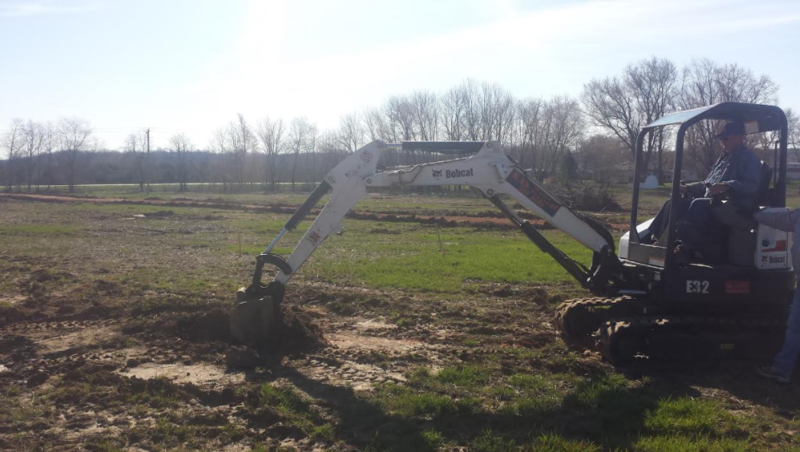 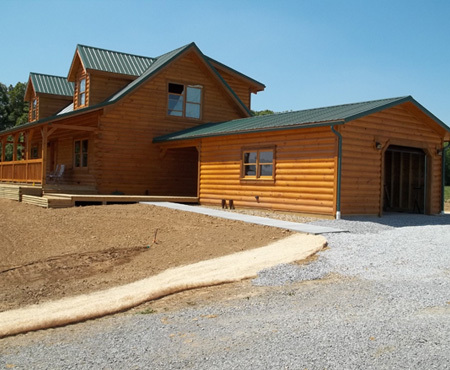 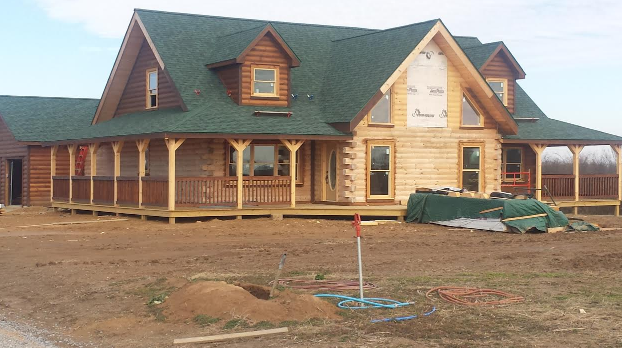 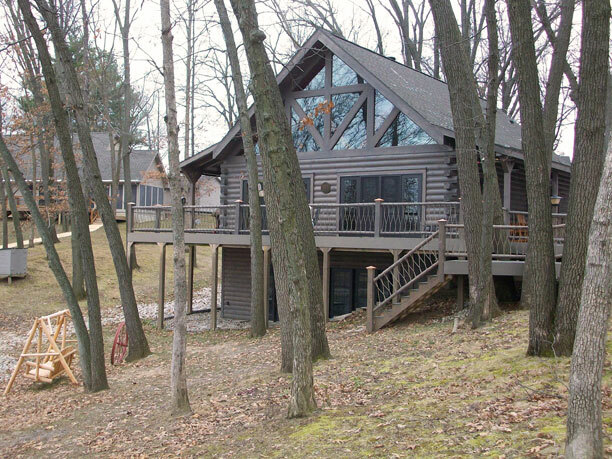 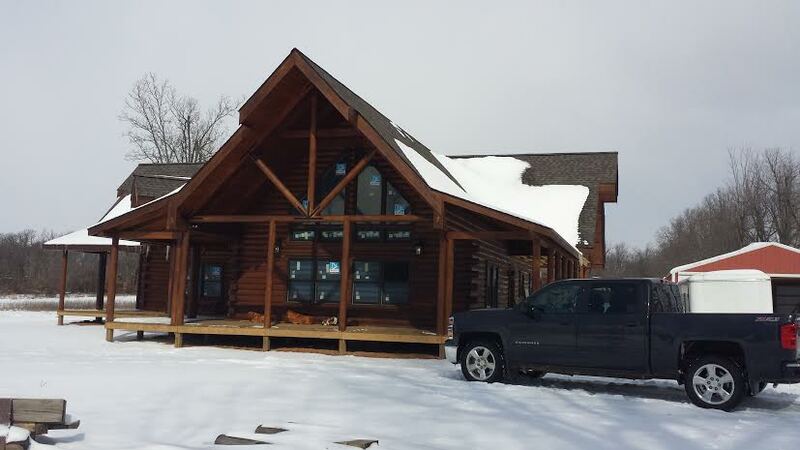 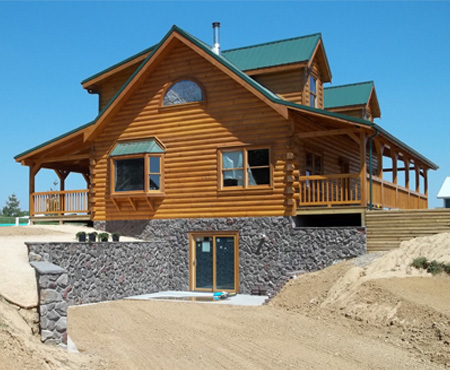 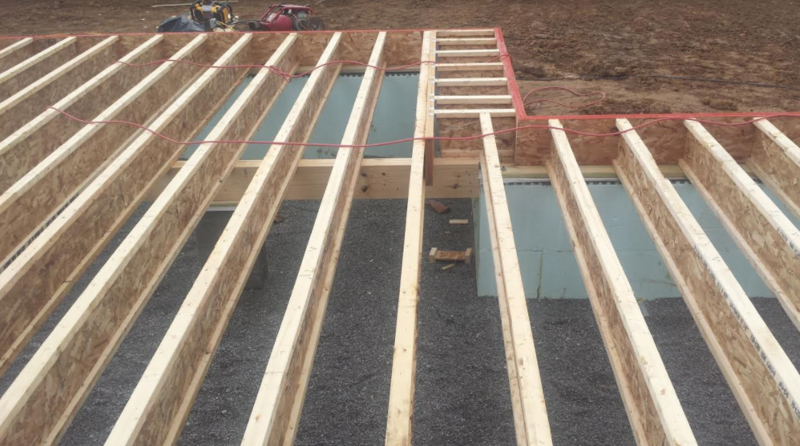 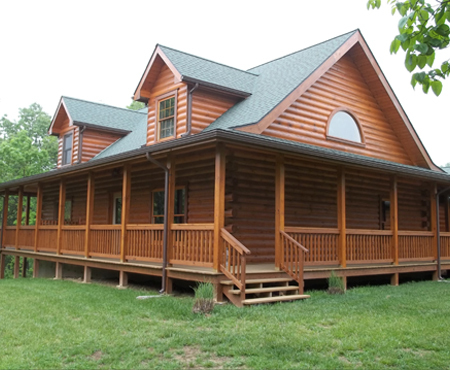 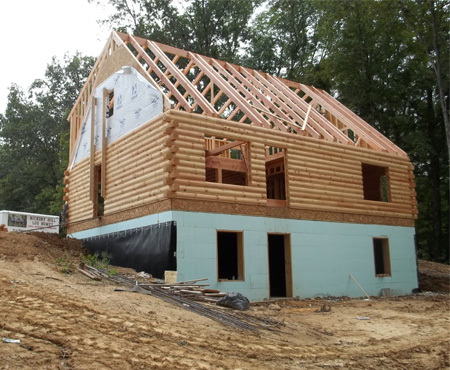 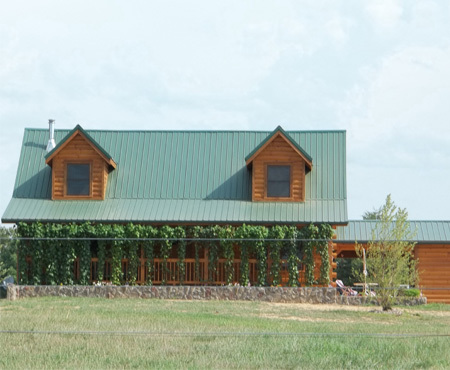 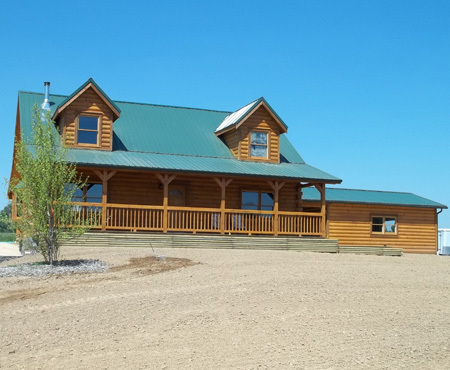 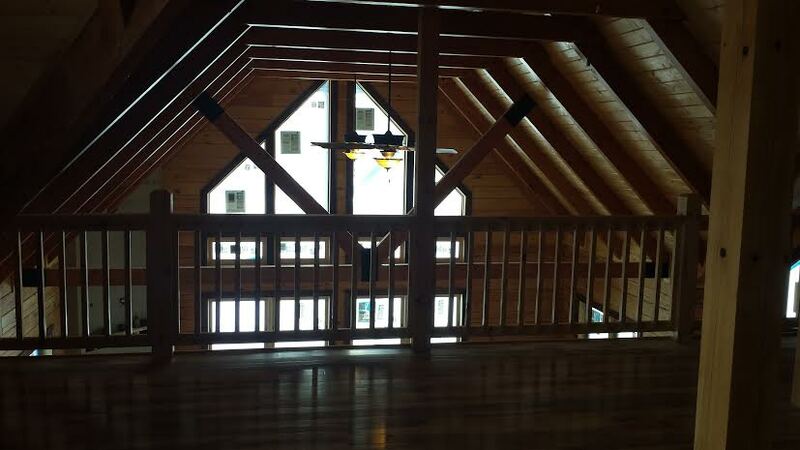 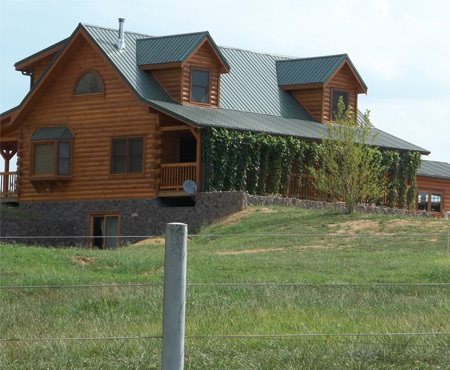 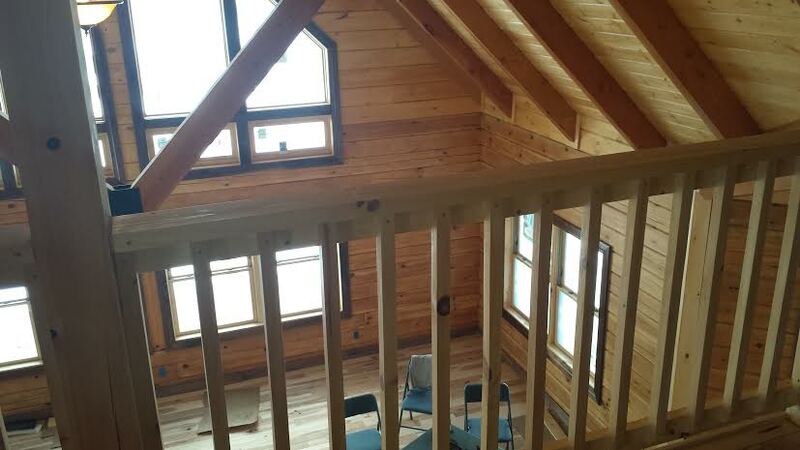 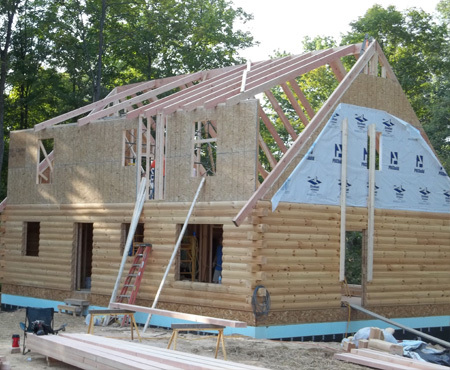 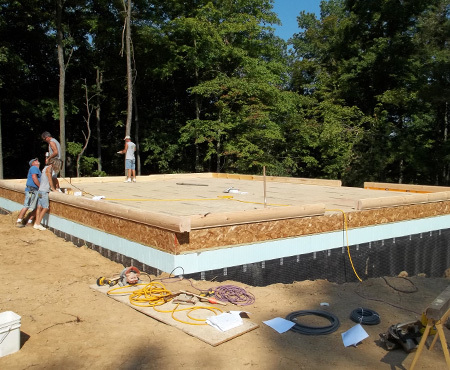 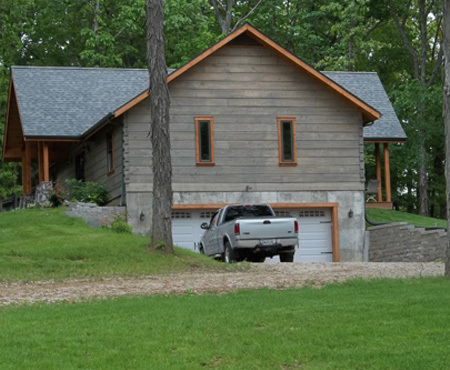 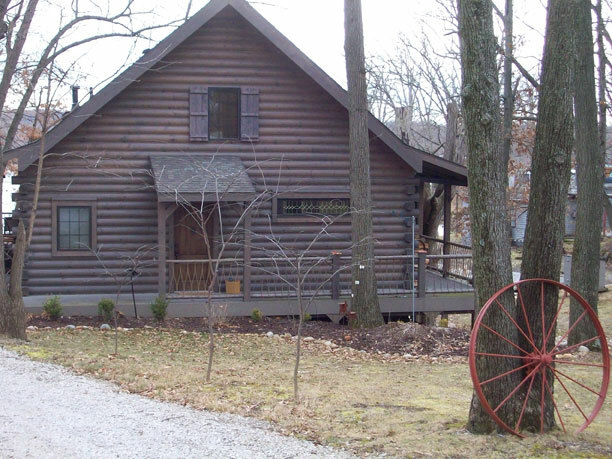 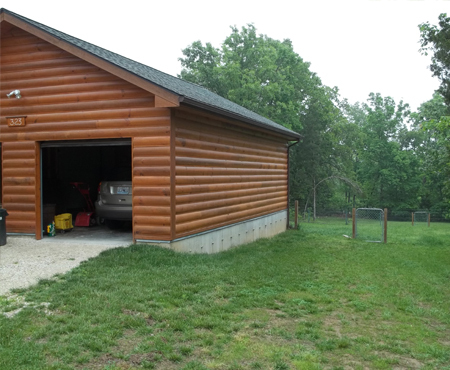 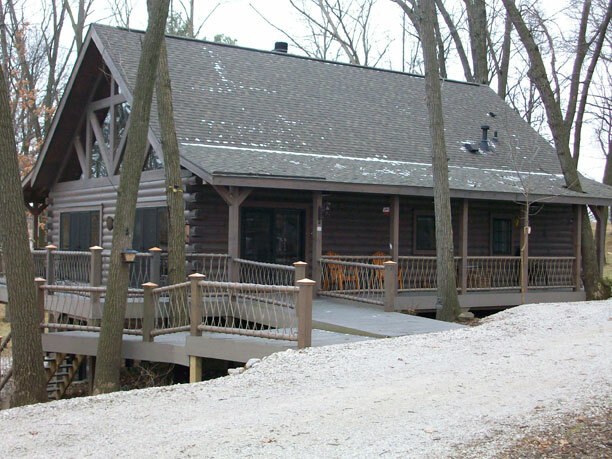 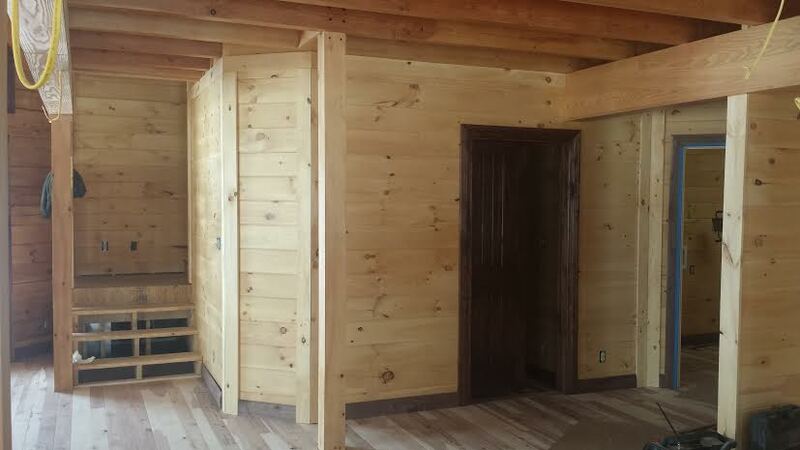 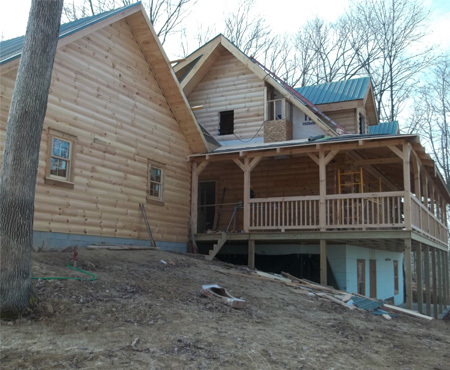 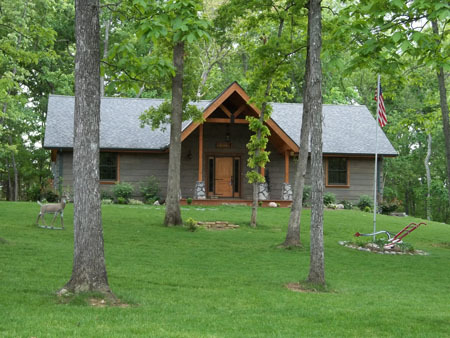 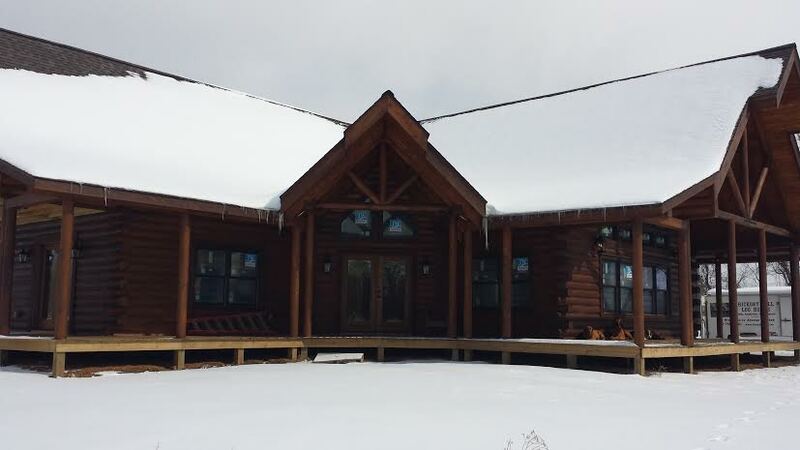 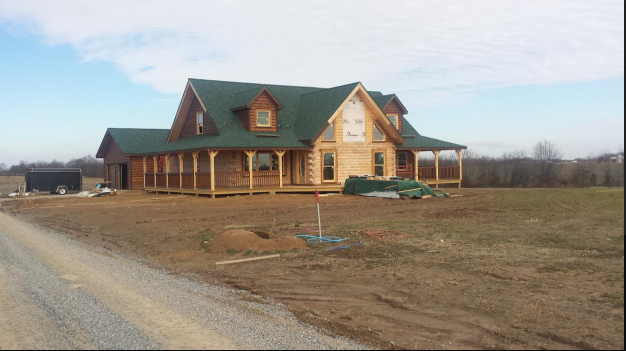 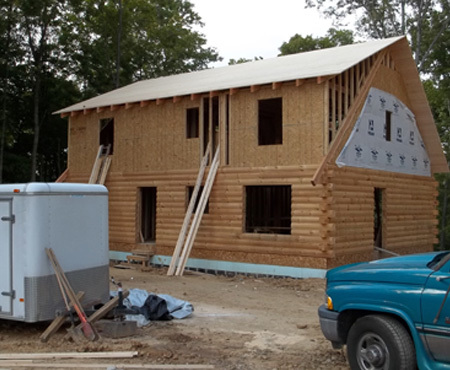 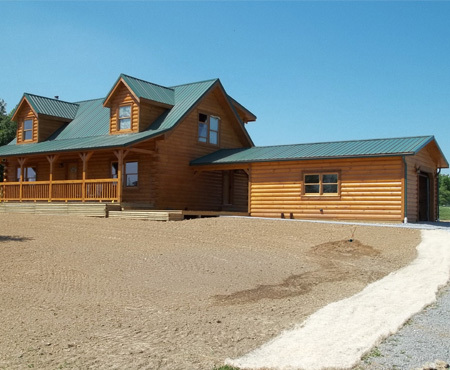 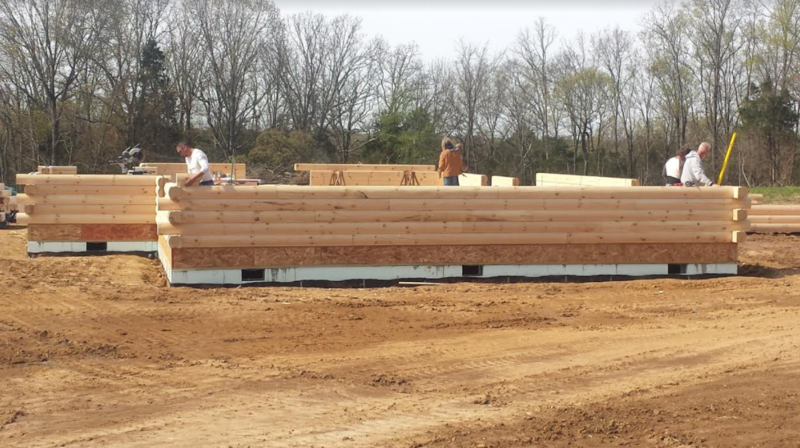 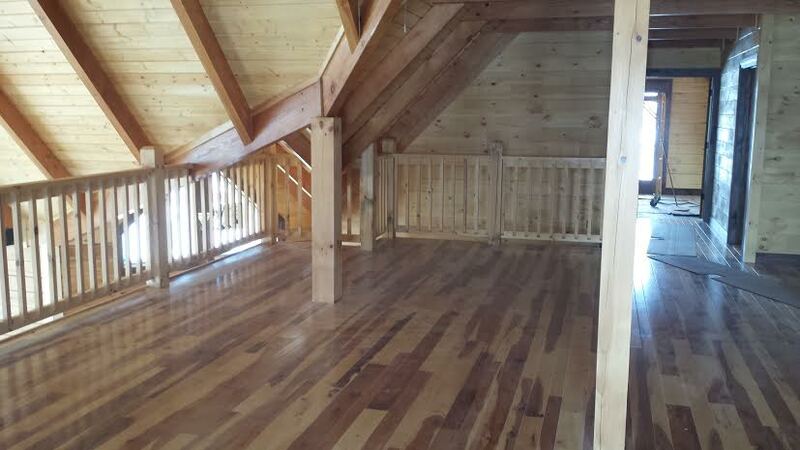 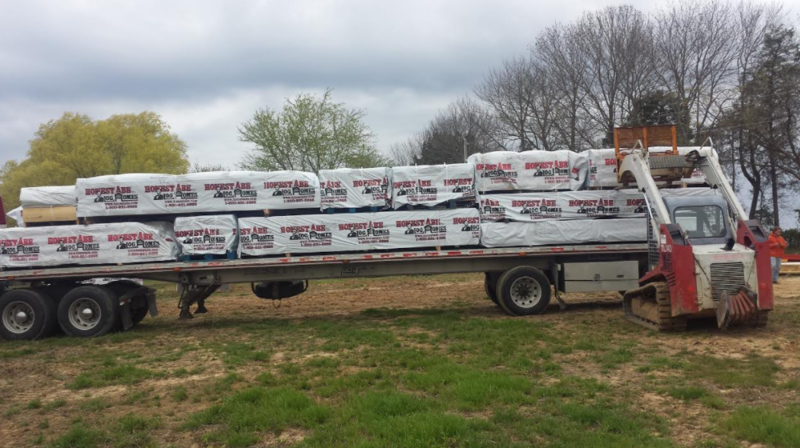 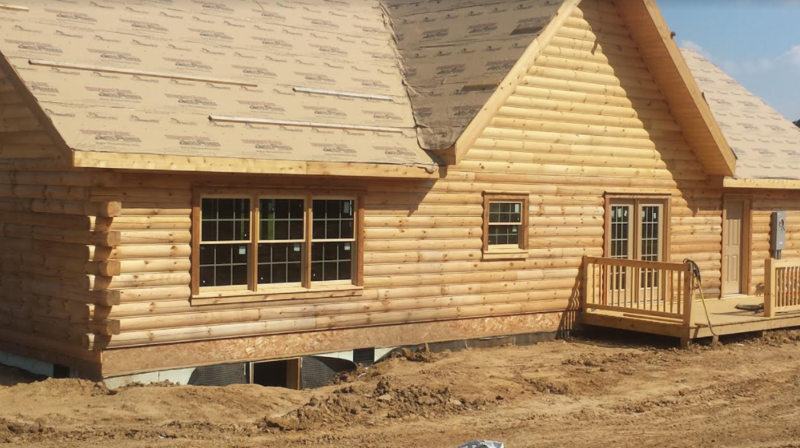 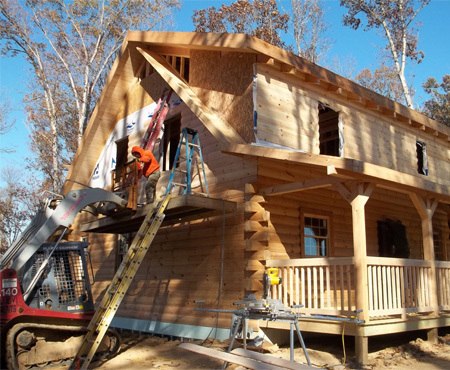 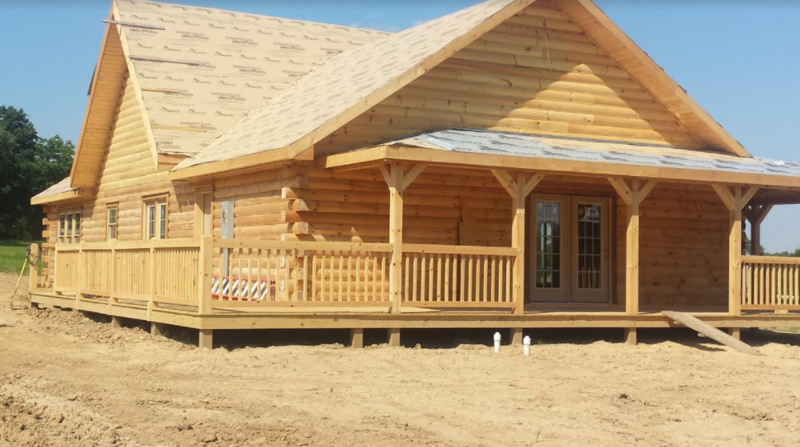 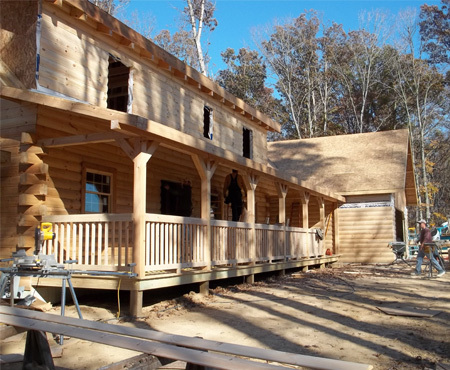 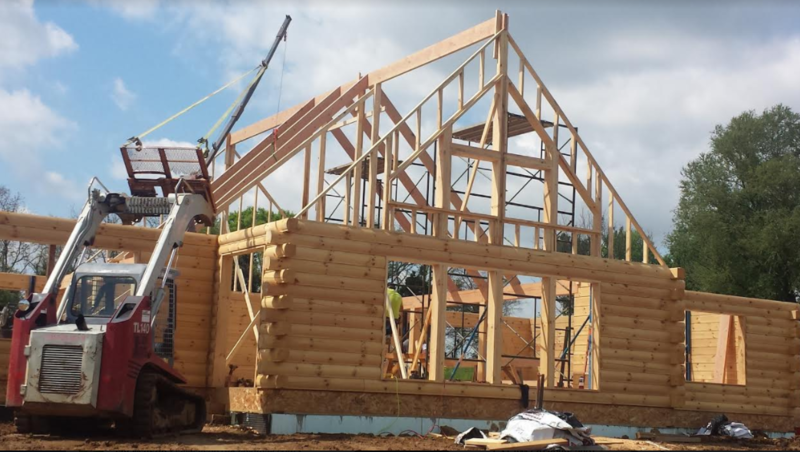 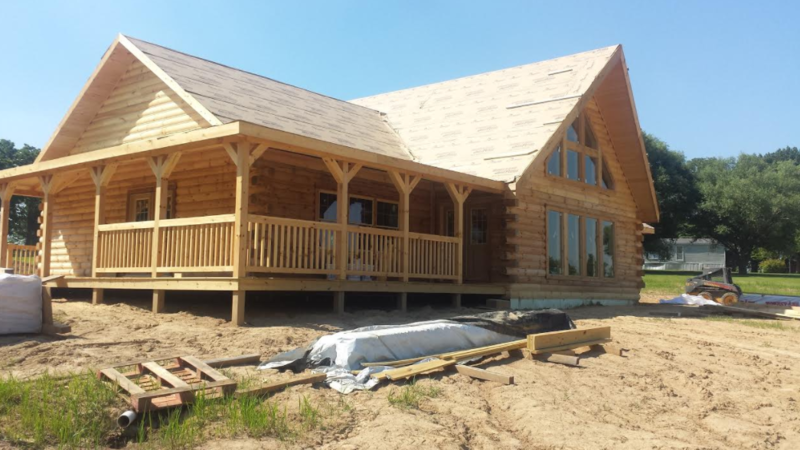 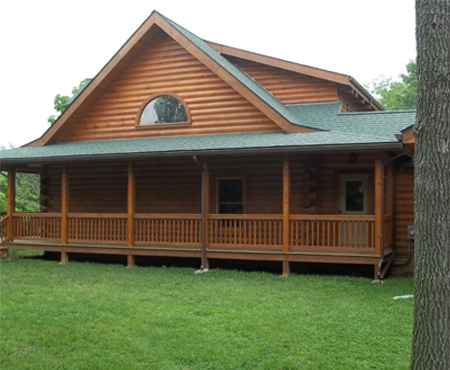 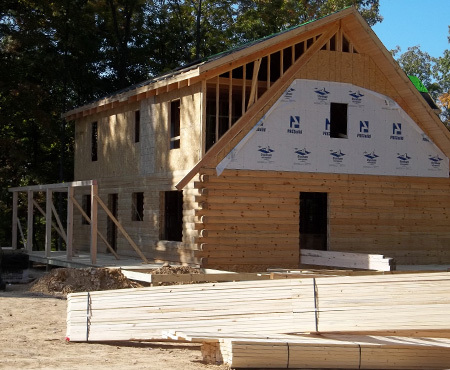 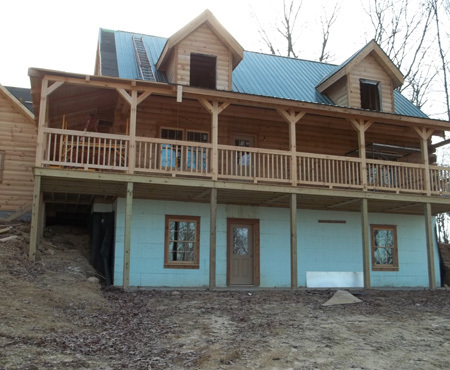 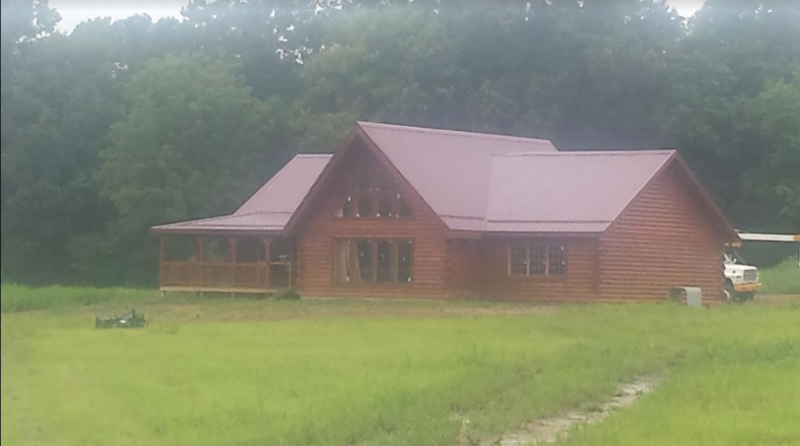 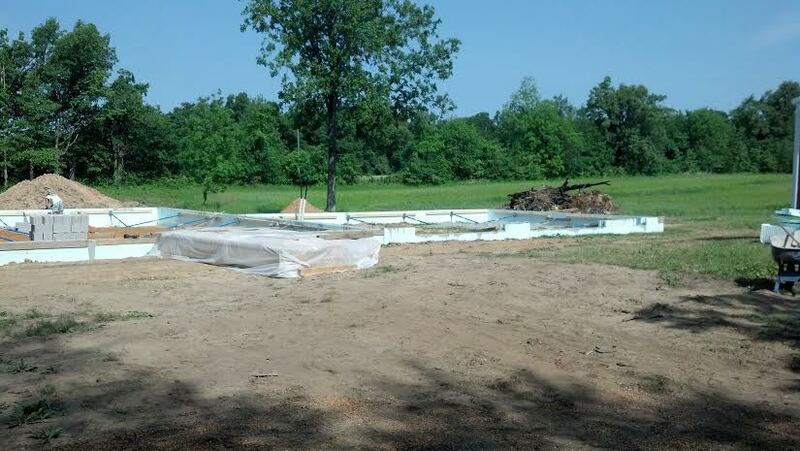 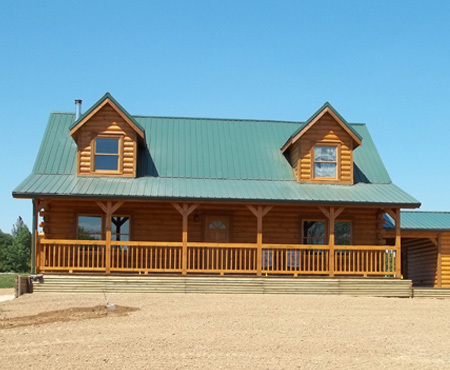 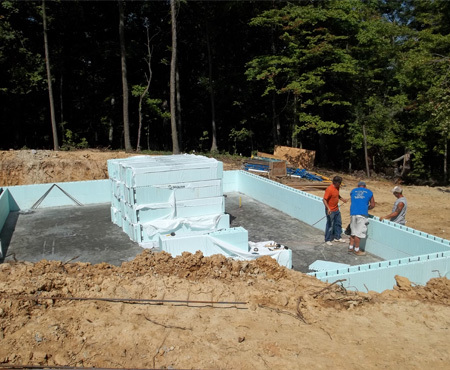 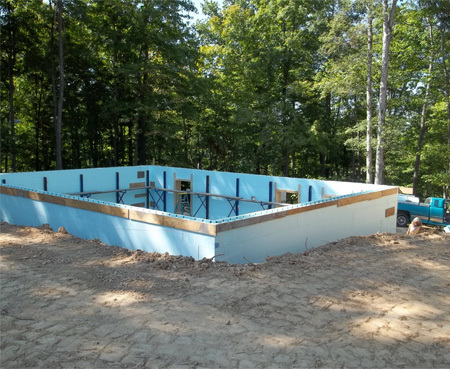 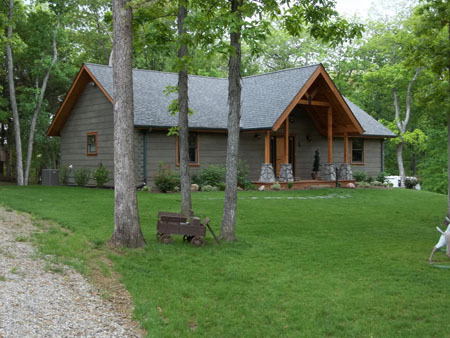 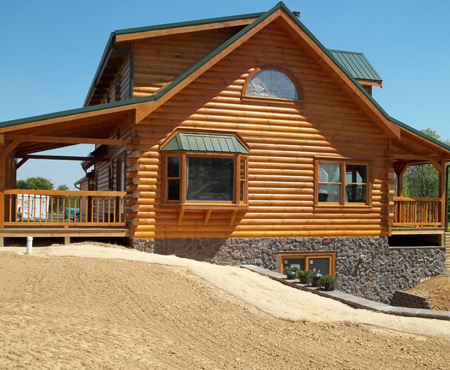 Look through photos of homes we've built and see why HH Log Sales is a good choice for you. 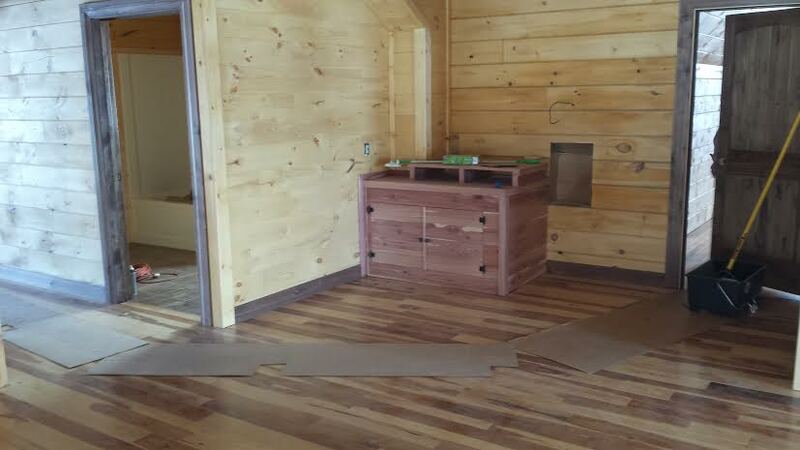 Click on images to enlarge them. 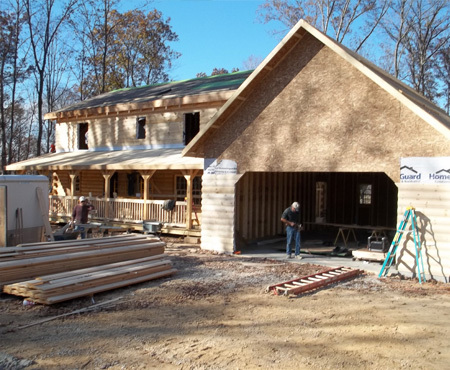 At the start of each major area of the home, Glenn and his crew came and helped to get us started. 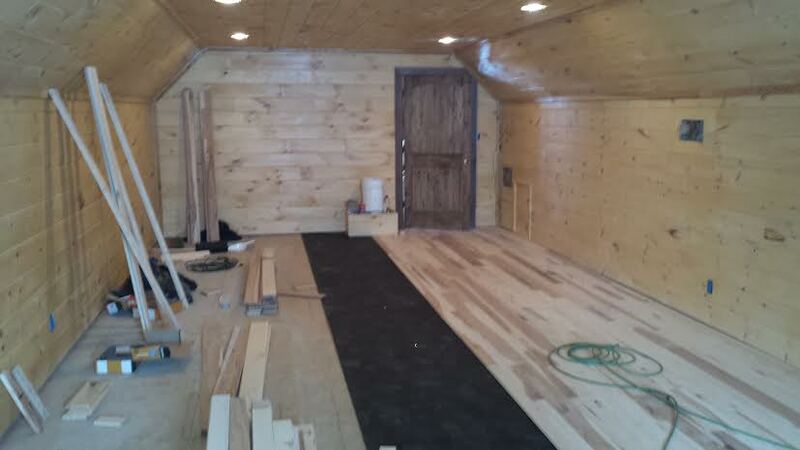 Glenn is top-notch, and made lots of special trips to help us out.